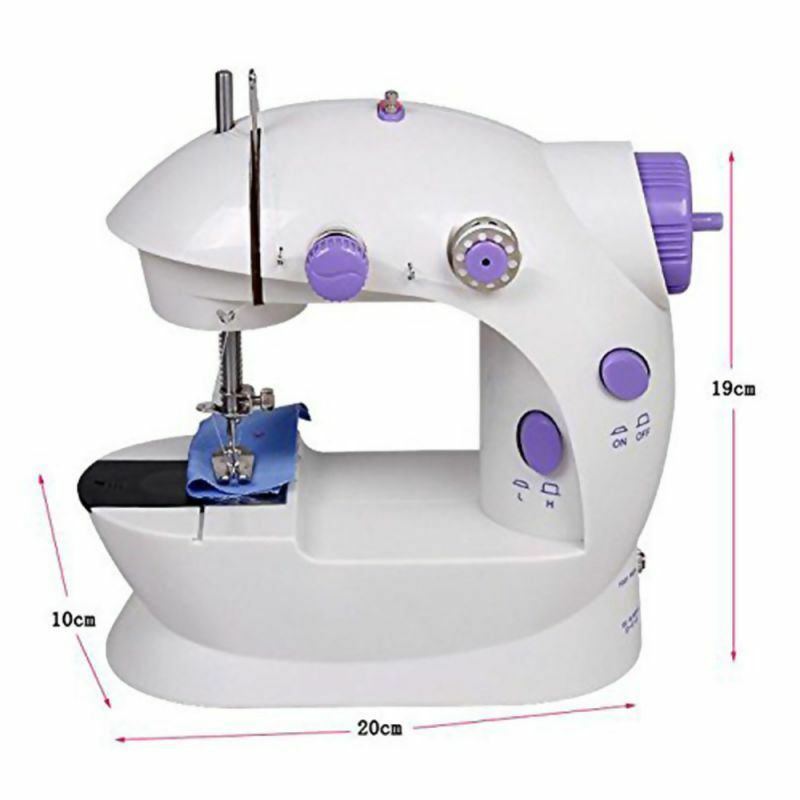 Alter your own dresses or add decorative embellishments to your outfits at home with the help of this BMS Lifestyle electric sewing machine and flaunt a chic look in front of your friends. 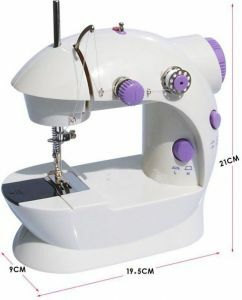 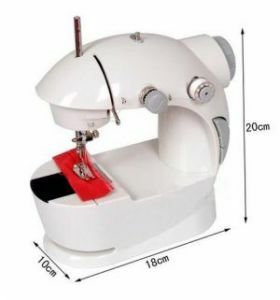 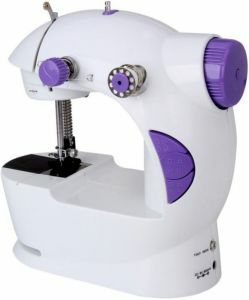 Compact Design This white and purple magic sewing machine has a compact and portable design which occupies little space and can be moved from one to another easily. 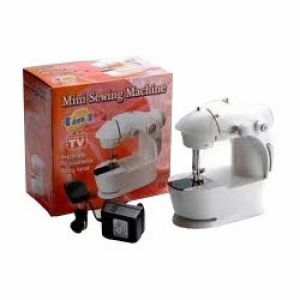 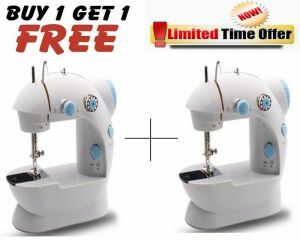 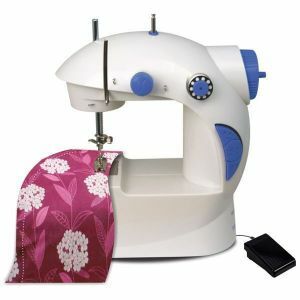 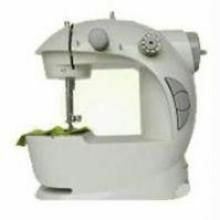 Easy-to-use Electric Machine This sewing machine features two buttonhole styles and 30 built-in stitches. 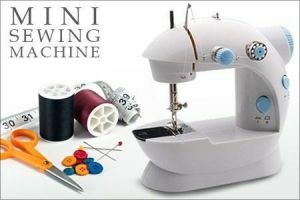 It has a sewing speed up to 800 spm and uses electricity to run. 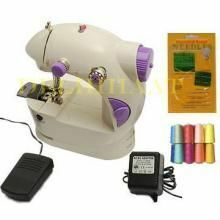 This automatic sewing machine is easy to use as it reduces human effort.